Freshwater Taxonomy Services in St. 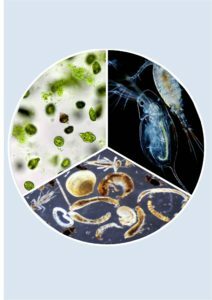 Cloud, MN Lakes Area - Limnopro Aquatic Science, Inc.
We offer freshwater taxonomic services to researchers and watershed managers. Easy shipping to central Minnesota from anywhere in the USA with typical turnaround times of 30 days or less. There are no minimum samples but volume discounts kick in with 10+ samples. We can do identifications with or without biomass estimations at different levels of taxonomic resolution depending on client needs. Contact us today for our latest price sheet or with questions.